How To Make Your Own Shoe Ornaments | One Pair Shoe, Endless Possibilities! You probably got to this hub because you're wondering what shoe clips are. A couple of years ago if you asked me the same question I'll have probably gone blank on you. But don't worry. You came here to know what shoe clips are, and I'm here to tell you just that. Shoe Clips are ornaments, jewelries, or blings that you can attach to your shoes using a clip specifically designed for this purpose. 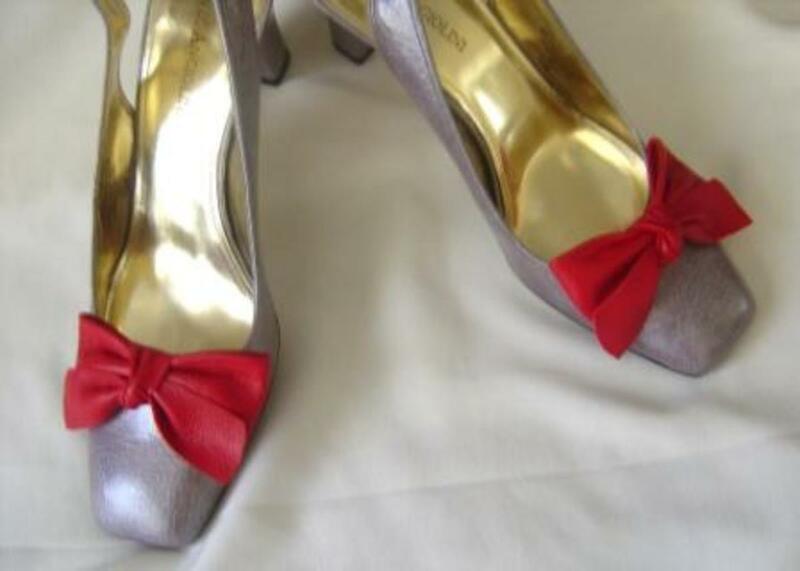 Shoe clips help make those plain old Jane's or pumps go from 'boring', to 'j'adore'! They are kind of like the make-over options for shoes that will normally end up in the back of your closet. Back in the days, like in the 40's, 50's and 60's, shoe clips were a constant part of everyday fashion, as women, usually middle to high class, wore shoe clips. Shoe clips helps to give the feel that you have a lot of shoes, when in actual fact, you're wearing the same shoe, just with different accessories. These are generally shoe clips made out of silk flowers. You've probably seen some of these out there on flip flops. 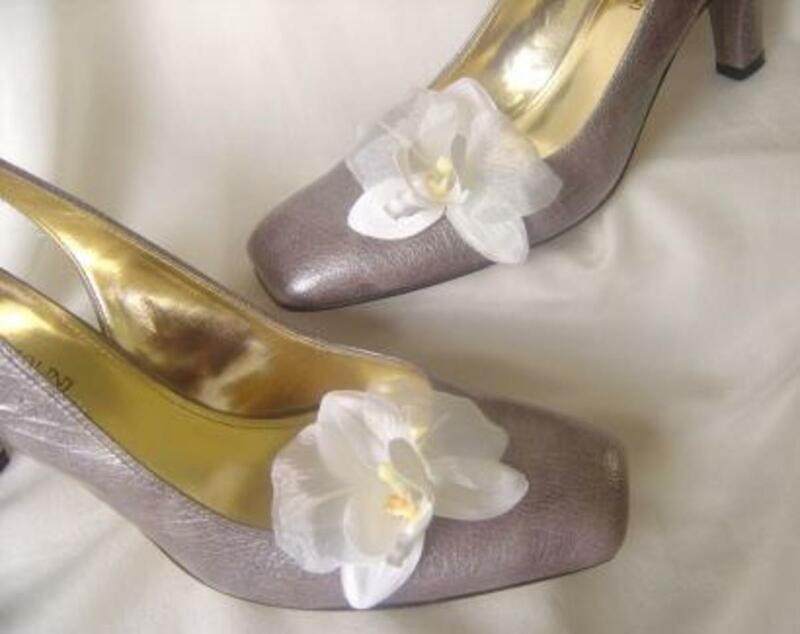 Flower shoe clips can also be made out of regular fabric, such as, silk, cotton, and even leather. All you need is a pair of shoe clips base (the piece that goes behind the ornament. This is what makes it possible to clip it to the shoe), a simple step-by-step instruction on how to make shoe clips, and you're ready to make yourself a pair of these flower shoe clips. Flower shoe clips can be found in stores like Target, or on etsy marketplace. When It Comes To Upgrading Your Plain Pair of Shoes, Would You consider Using Shoe Clips? It depends on how badly I needed to keep the shoes. Feather shoe clips are generally made with feathers, usually peacock feathers. Sometime this type of choe clips are made of white designer feathers. 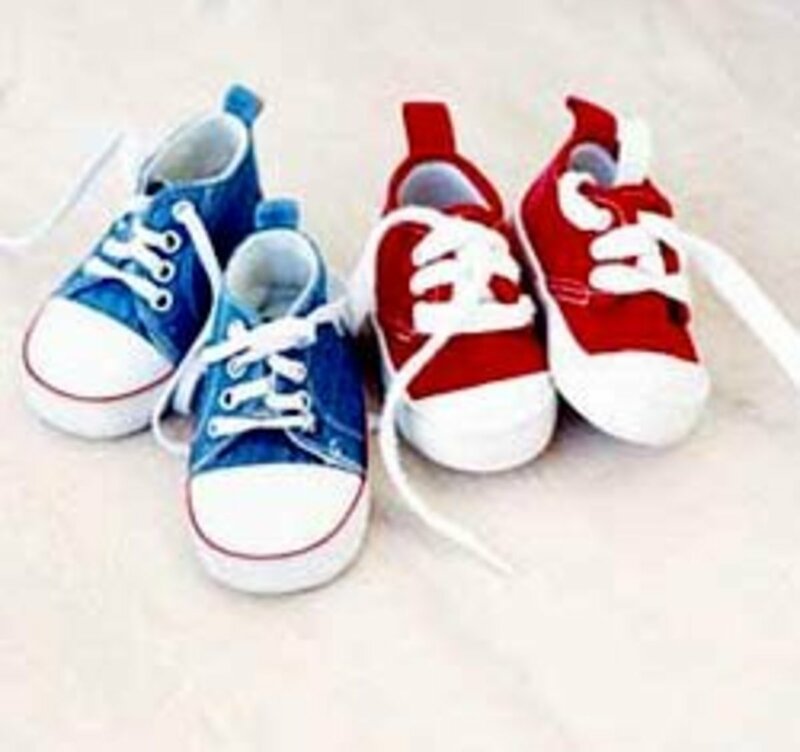 These are best suited for wedding shoes and other special occasion shoes. Feather shoe clips can be adorned with rhinestones, crystal, and pearls for a classy look. As I mentioned above, Vintage shoe clips are shoe clips worn by the ladies in years/centuries past. These are usually made out of different elements, such as gold, silver, leather or leather-type fabric, and flowers. In the 50's and 60's, shoe clips are a regular part of a ladiy's accessories. The key here is to have as many shoe clips in different shapes and color. So it is common for ladies back then to have as many of the different types so as to alternate them in adorning their shoes. Vintage shoe clips can be found on online market places like eBay, etsy, and bonanza. They can sometimes be spotted at your neighborhood thrift store, Salvation Army, or Goodwill's gift stores. 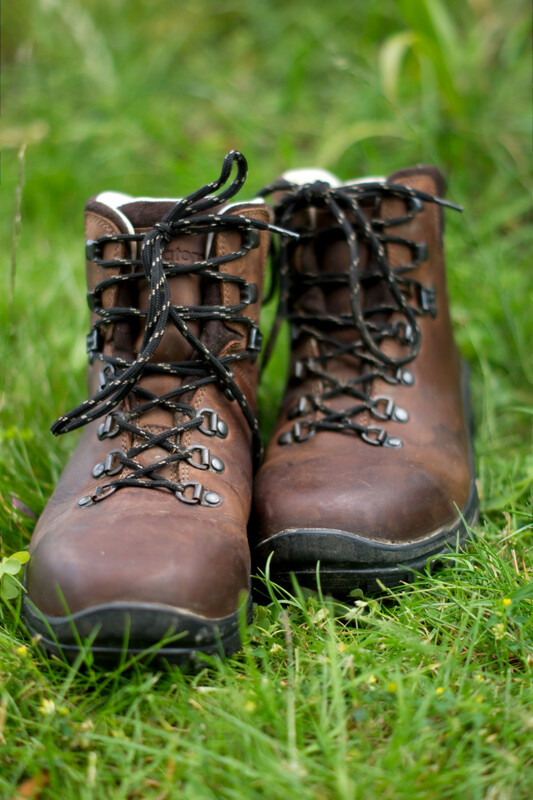 As the name implies, these are usually made out of real leather or sometimes leather-like material. A very popular shape of these types of show clips is the bow shape. These type shoe clips are best suited for your everyday office wear. Real leather can be expensive. so a pair of leather shoe clip can run anywhere from $20 to $50. You can find leather scraps and leather shoe clips on eBay and etsy. Now you can make your very own shoe clips ornaments, flowers, or blings that you can attach to your shoes. 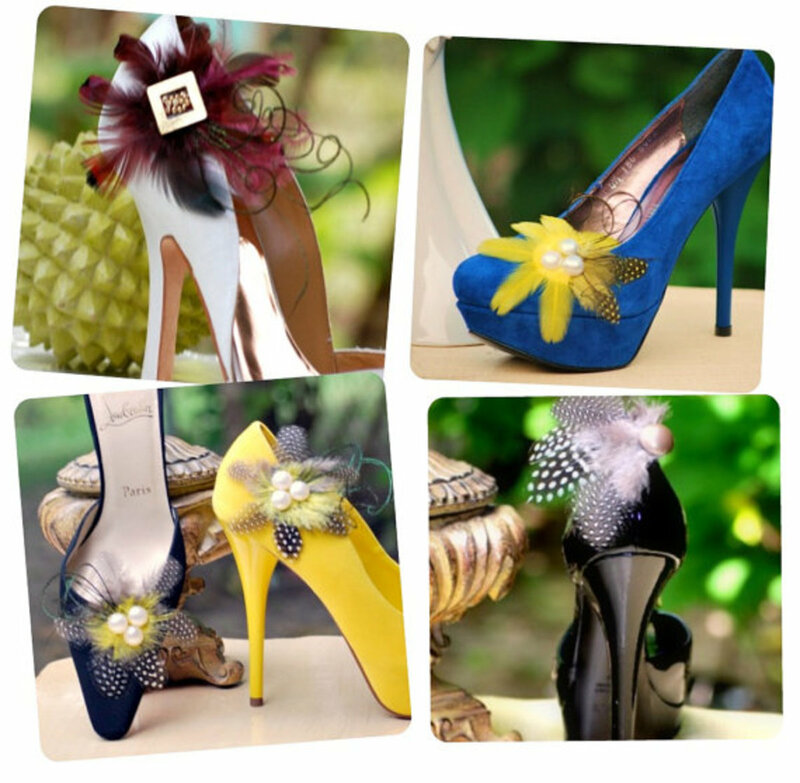 Perfect shoe flower for your wedding shoe. See how to. Can't seem to find the right shoe with matching bags for that special occasion? Well, look no further! Here's a list of stores that specializes in Italian and Spain-made Shoes with Matching bags. One sole shoe, multiple interchangeable straps. With a different design on each style, you get the option of multiple looks and endless possibilities. That's the Switch flops difference. Rhinestone or Crystal Shoe Clips shoe clips have a base that is molded out of some sort of metal, sometimes gold or silver. These are then adorned with different grades of rhinestones/crystals that are either glued on or soldered to the base metal. The quality of rhinestone/crystal used may drive the price of the shoe clips in question. Shoe clips with Swarovski Crystals or rhinestones tends to be very expensive. 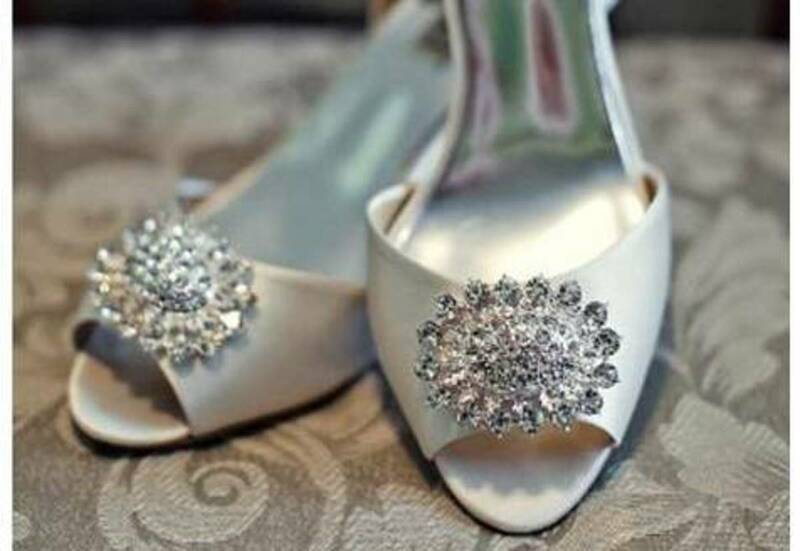 These are usually made for the bridal industry to be used on wedding shoes or clipped on bags. Beaded shoe Clips are rarely seen, but it's out there. These are shoe clips that are carefully crafted with beads, usually pearls or glass beads, which are usually either sewn together, or sewn and glued together to form a specific shaped clip pair. 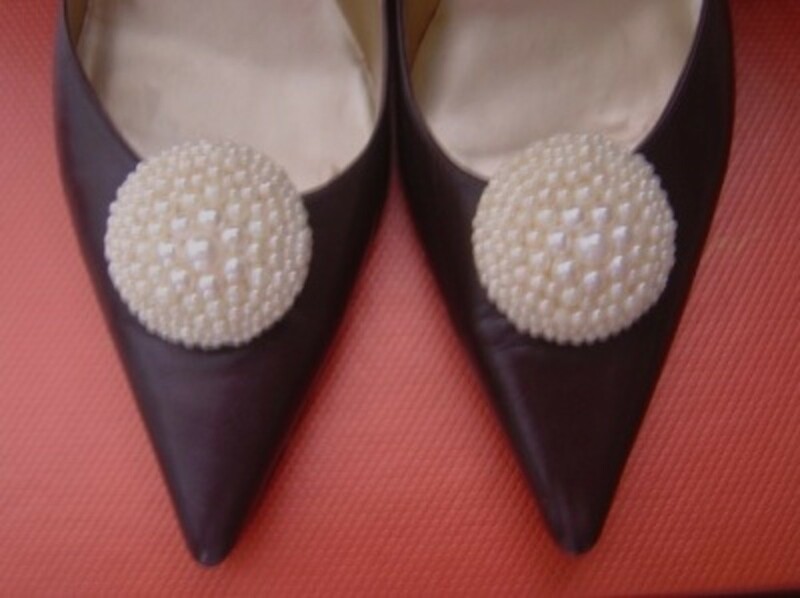 Beaded shoe clip, such as those made of pearls are very well suited for a Victorian-style type of wedding. 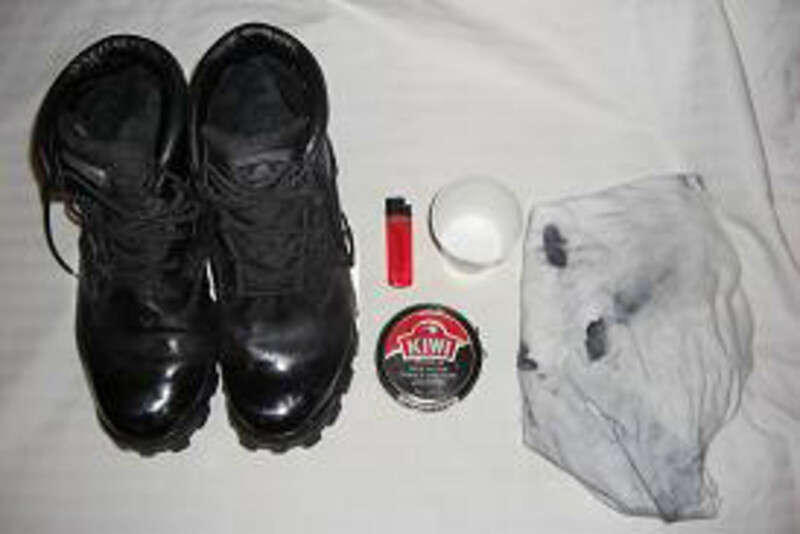 They can also be attached to spruce up your everyday pair of plain shoes. How To Attach Shoe Clips to Your Shoes & Other Accessories. Got an old pair of shoes? Rather than throw them out or push them to the pile in the back of your closet, get a pair of shoe clips and give your old pair of shoes an extreme makeover. Shoe Clips designers are coming up with great new ideas and designs. These emerging new shoe clips designs incorporates the fashion taste and style of the younger generation, and can easily be incorporated for multi uses. worn on a jacket/blazer as a broach. 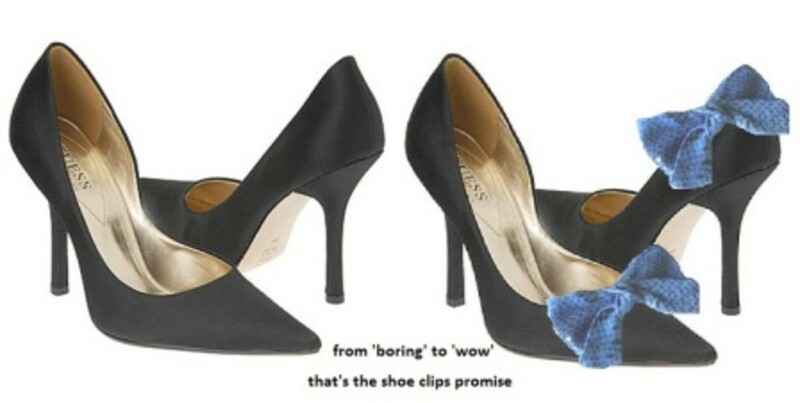 There is no doubt there'll be more invention of different types of of shoe clip designs, especially now that the idea of recycling old shoes is fast becoming the new fad. Let's face it, shoe clips are back, and this time, it may just be for good! Do you love to write? Do you have a passion for sharing with others what you know? You can do that by signing up right here on hubpages. And guess what? You'll make some money doing it too. Writing, that is. Now I know what's shoe clips are for, they make ladies shoes beautiful.